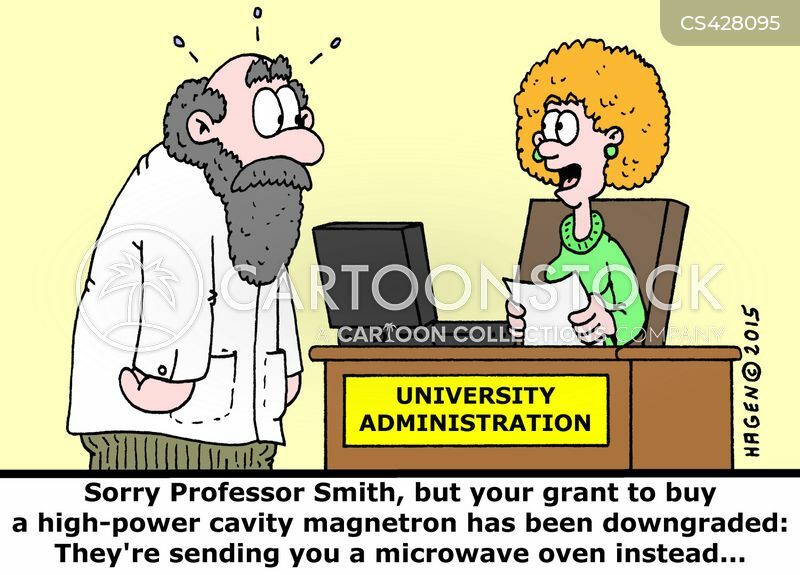 "Sorry Professor Smith, but your grant to buy a high-power cavity magnetron has been downgraded: They're sending you a microwave oven instead..."
"You're lucky, my parents are both scientists at the University: I need to submit weekly grant applications to get my pocket money..."
"Lost My Grant - Please Help!" 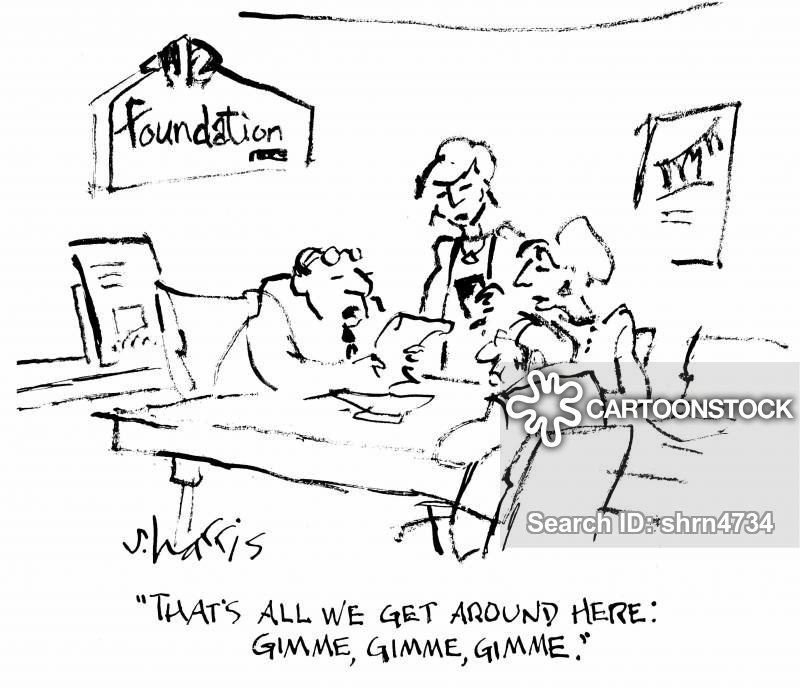 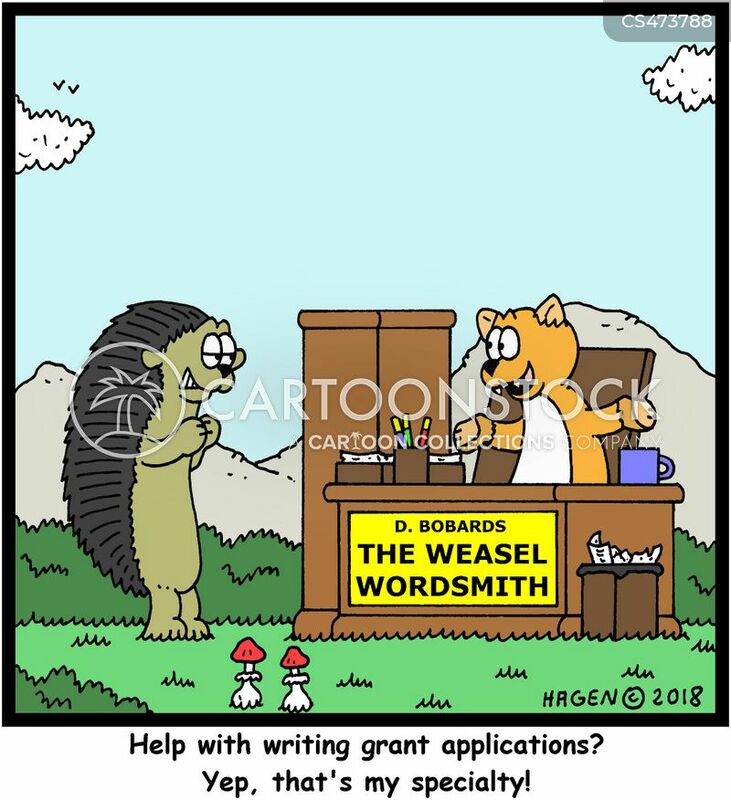 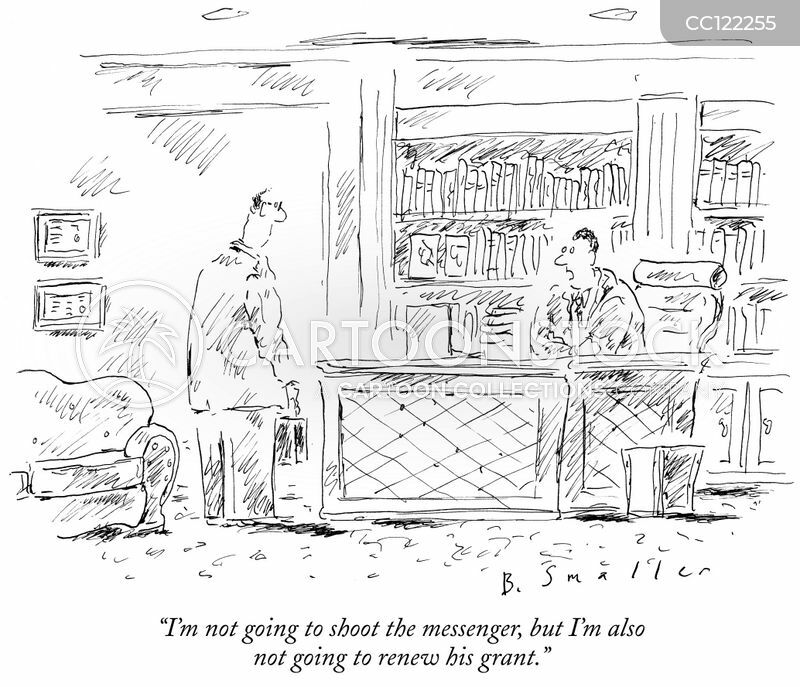 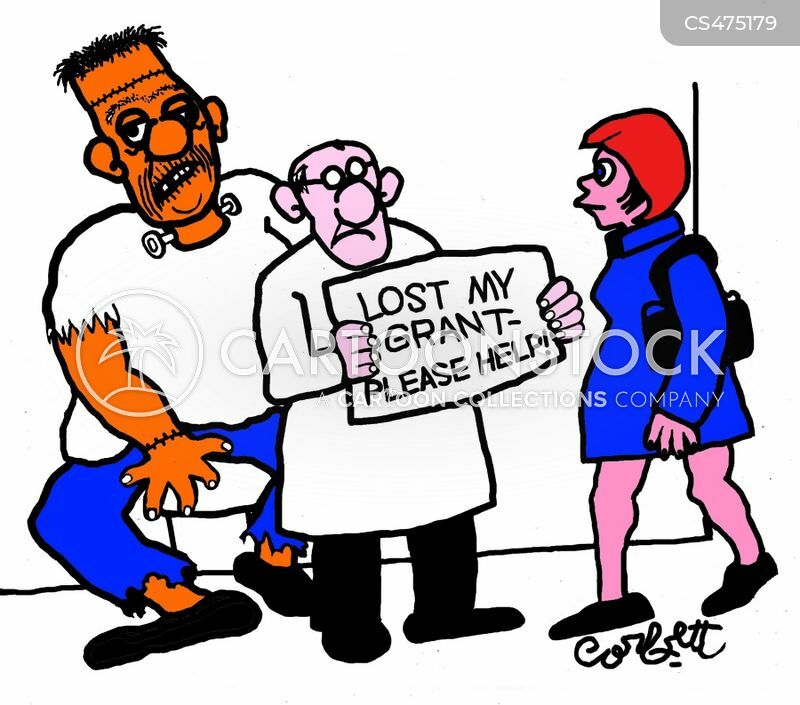 "Help with writing grant applications? 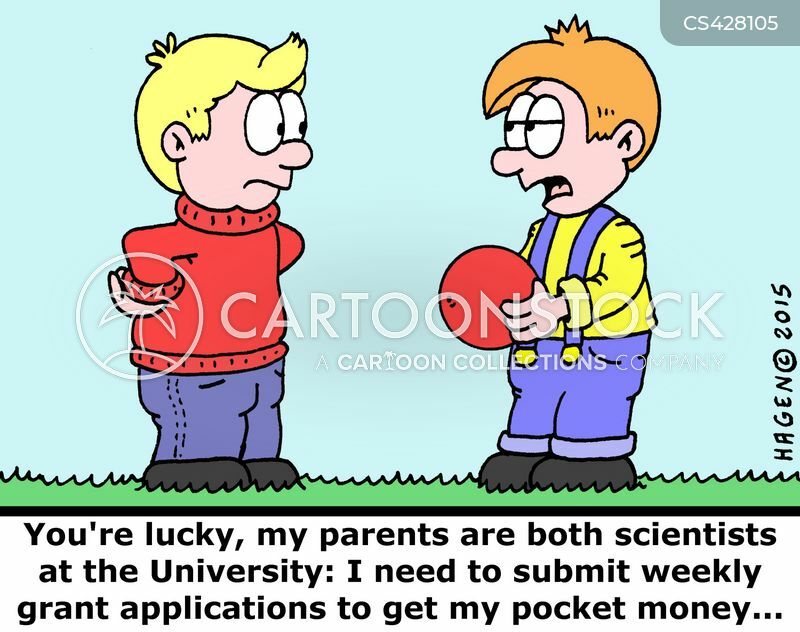 Yep, that's my specialty!"